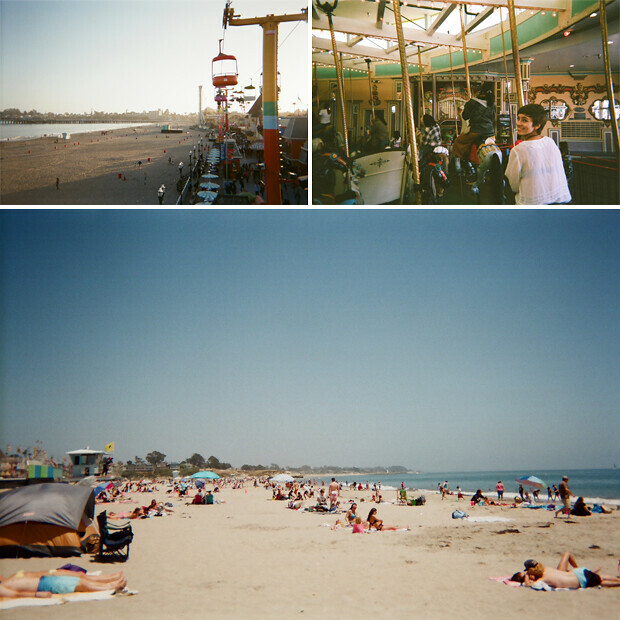 I'm seriously wanting to get a disposable camera now just so I can play around with it. It seems kind of hard, especially when you have to worry about the light and not being able to adjust things! These are great! 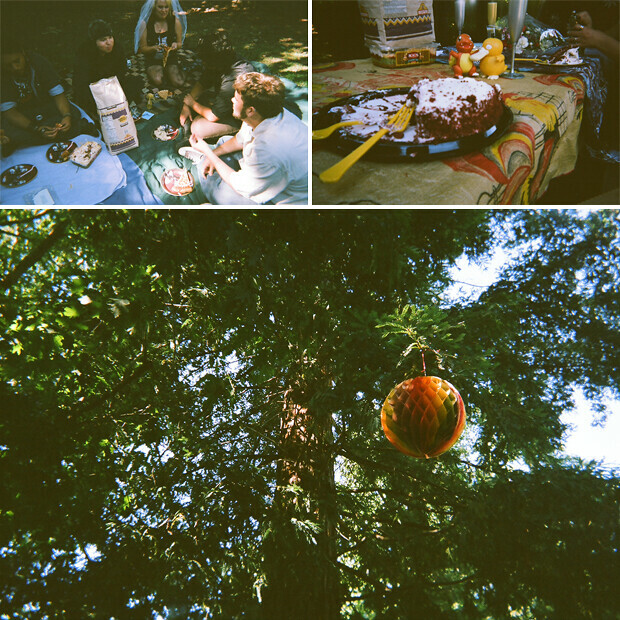 I love disposable cameras- they're so nostalgic for me. That first photo of you is just toooooo adorable! I'm the same way....I love having disposable cameras. Cute! 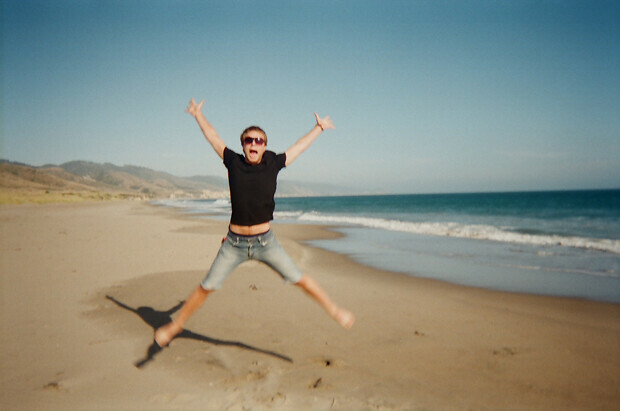 I love disposables too. Luckily I have a ton of Walgreens around me that still develop them. Maybe there will be a Walgreens ^see above - in Seattle that can develop them! I loved them all! disposis are so fun, i love that suspense before you get em developed! Love these photos! 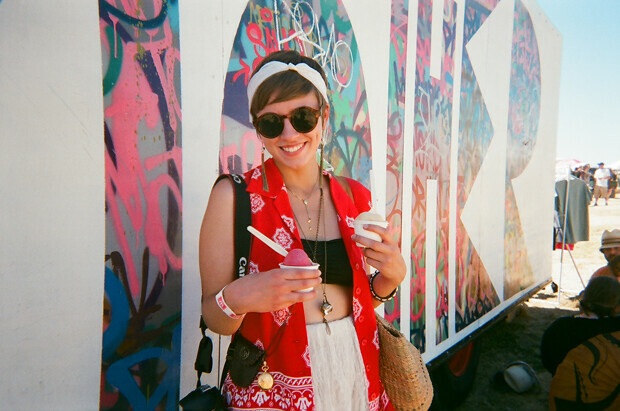 I haven't used a disposable camera for so long and I would get them all the time in my early teens! YOU ARE SUCH A BABE. that first one! such lovely photos this time around!